Come join us this school holidays at Rainbow Hollow Yurt in Roleystone for a fun morning workshop of yoga adventures and mindful button/badge making. This workshop is for children 5-9 year olds. We will gather together for a fun and stretchy yoga adventure and after, We will have a relaxation and choose an affirmation from the jar. We will then chat about what an affirmation is and the benefits. 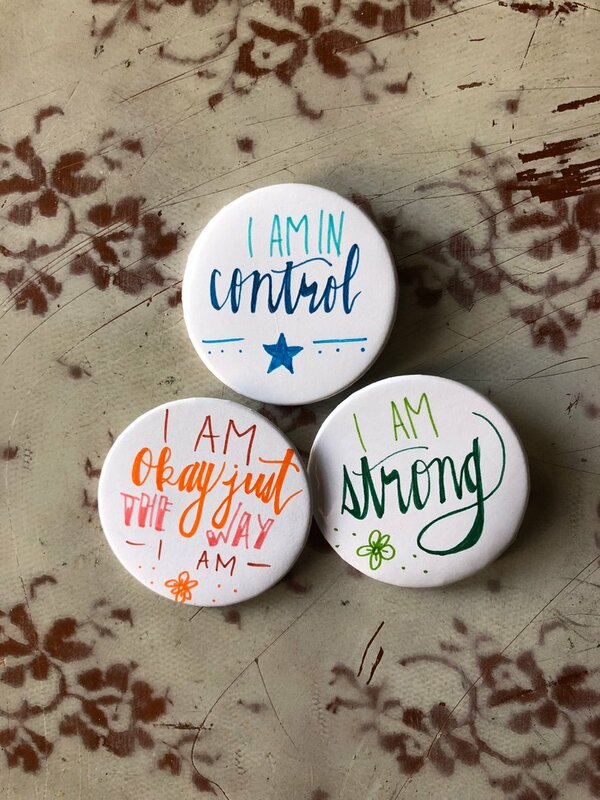 From here it will be time to create our own affirmation buttons. Drawing and designing, then pressing them into little buttons to keep as reminders of how special they are. Morning tea will be provided but please bring a drink bottle of water. Workshop runs for 2 hours and all equipment is provided. Private Address given on booking.